Babies grow and develop quickly during their first year of life. At CCA, we appreciate and understand the importance of providing a nurturing and protective environment that promotes your infant’s growth. Daily care and activities focus on nurturing the physical, social, emotional, and language development of your baby. All of these interactions, and more, are part of the environment your baby can enjoy at CCA. Our caregivers are equipped with the skills necessary to provide the attention and enriching environment required for the nourishment of your child’s development. Behaviors & Skills: Walking, talking, self-control, drawing, writing, cruising, walking, nap adjustment, potty-training, and more. Regulations are in place to ensure caregivers follow proper hand washing procedures and sanitation practices for minimizing the spread of infection, providing an environment that is hazard free, and guidelines for safe sleeping. 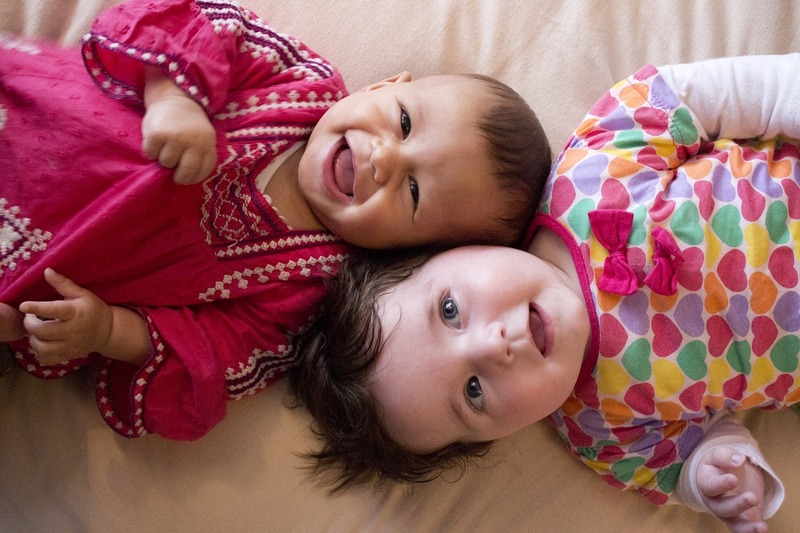 Our infant caregiver training focuses on the unique learning abilities of babies and toddlers. Planning appropriate activities, using daily routines to bond with babies, providing cognitive stimulation through conversation, interaction and responsive relationships are all part of the training we provide for our caregivers. We understand that children under the age of three learn through continuously exploring and interacting with their environment. Our classrooms provide little ones with safe spaces for active play, quiet play, sleeping, and interaction with caregivers. Toys and activities are selected for their individual interests rather than one-size-fits-all group play. Group sizes directly affect the amount of time and attention each caregiver can to devote to each child. We understand that infants need individualized care and one-on-one time and as they grow, they can play more independently and handle small group activities. Our caregivers take cues from each child to recognize signs of stress and allow them to take appropriate action to adapt to the child’s needs. Careful observation, knowledge of child development, and respect for each child’s temperament, interests and capabilities provide a caregiving system appropriate for each child. 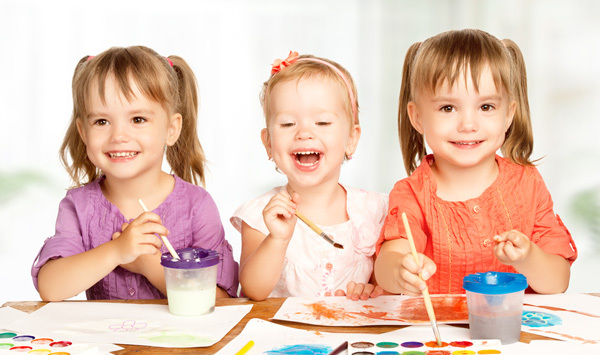 Our curriculum is based upon age appropriate practices designed to meet the individual needs of young children. Plans, activities, and materials are prepared on a daily basis according to each child’s routine and stage of development. Observation and discussion among caregivers and families provides a basis for assisting each child toward appropriate goals for developing and learning. Visit our Mother Goose page to read more about our Mother Goose Time Infant and Toddler Curriculum. The path to literacy begins with conversations between our caregivers and your child. By talking aloud, repeating back his babbling, asking questions, reading books and singing songs, your child receives the foundation necessary for promoting language development and literacy.